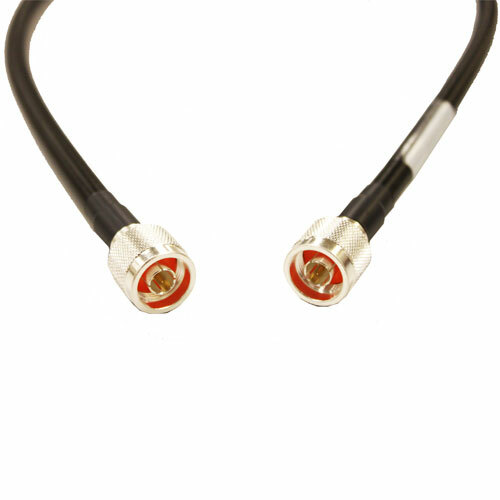 A40A-35 N-Male to N-Male LMR400 Cable Assembly, 35 Ft - Talley Inc.
Cable Assemblies by Talley has millions of feet of coaxial cable and an unmatched variety of connectors in stock. We have a dedicated facility with the latest in cable processing and testing equipment. Most importantly, we have a highly skilled certified staff who will ensure we meet your custom requirements - on time. Whether it's six for a site or thousands for production, CAxT® is your solution.